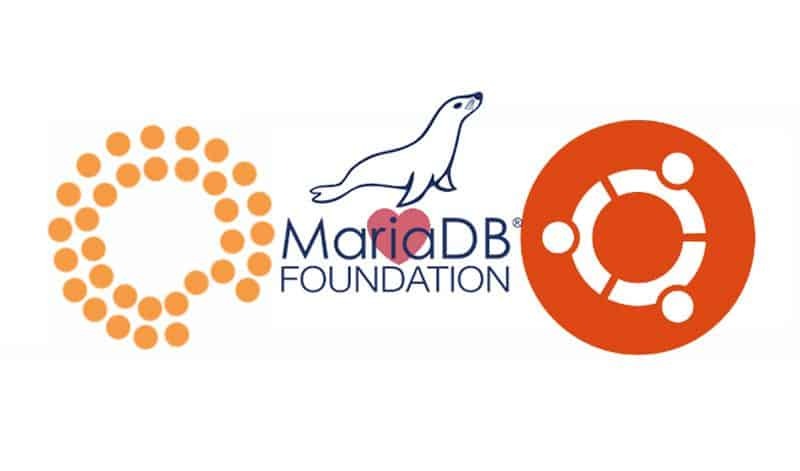 In this tutorial we’ll upgrade/install to Mariadb 10.2 on Ubuntu 18.04 LTS, 16.04 LTS and with vestacp when you install MySQL version 5.7 will be install on Ubuntu 16 and 18. This tutorial will also work with vestacp installed soon 18.04 will be supported by vestacp. 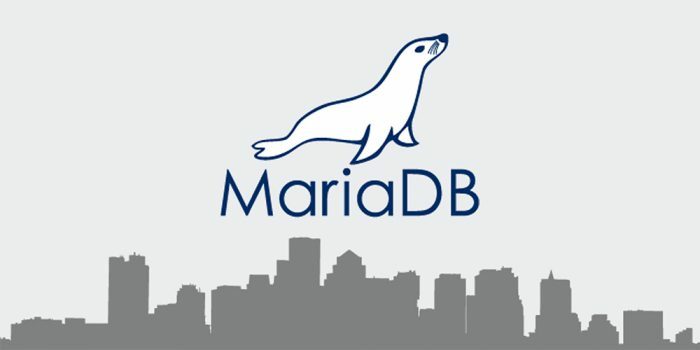 MariaDB is designed as a drop-in replacement of MySQL with more features, new storage engines, fewer bugs, and better performance. MariaDB is developed by many of the original developers of MySQL who now work for the MariaDB Foundation and the MariaDB Corporation, and by many people in the community. 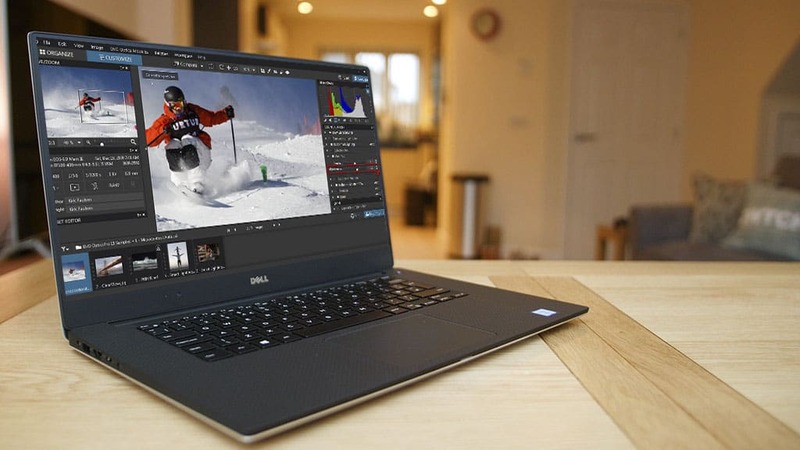 To upgrade follow this simple steps to upgrade it to latest version. 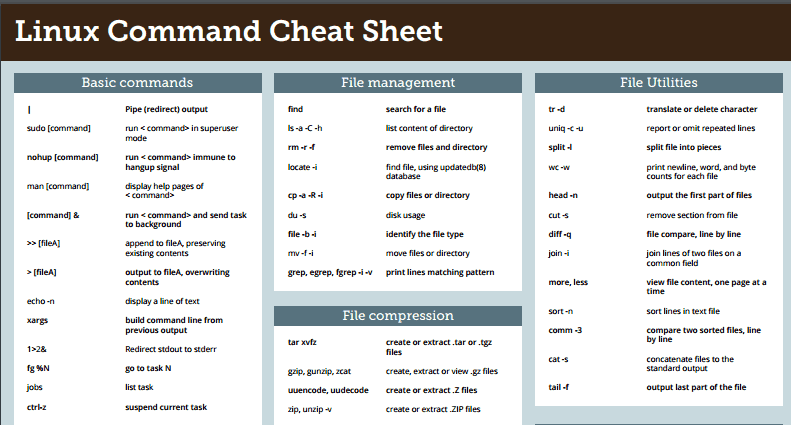 Login as root and follow the commands one by one. This is only for fresh installation don’t use it for the upgrade. thats it you can login as root for the checks.